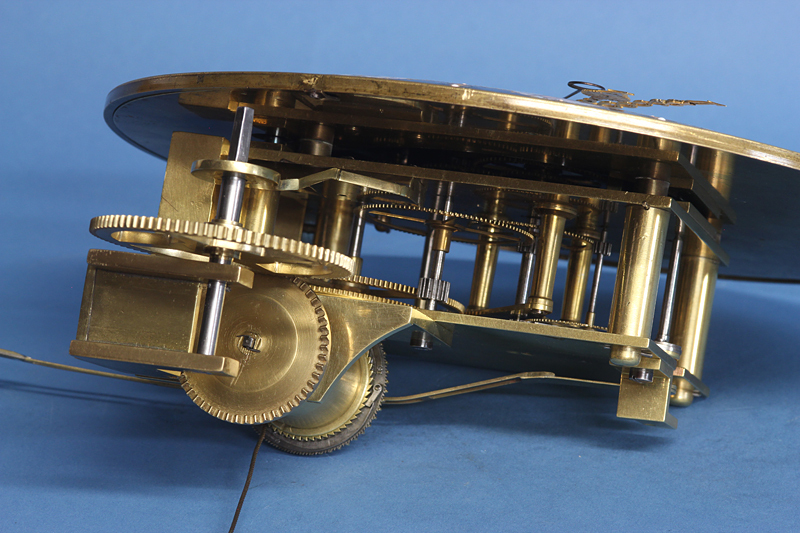 c.1807 French Floor Standing 30-day Regulator with Equation of Time and Coteau Dial. 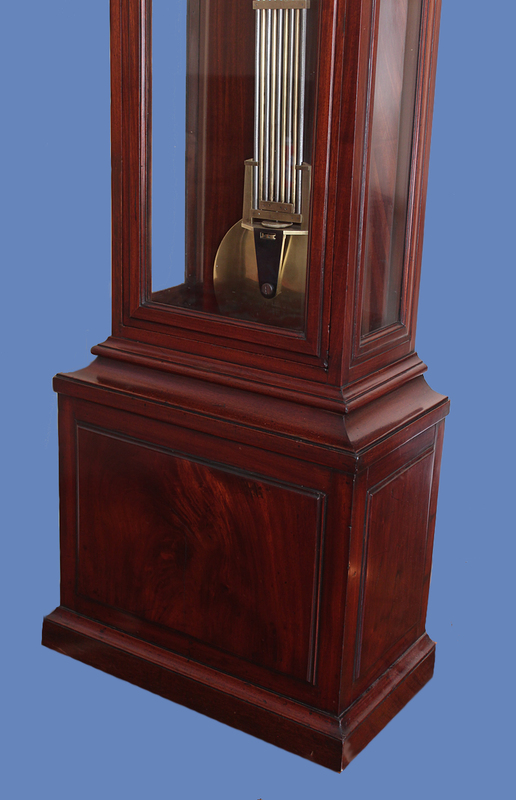 A small, very rare early 19th century 30-day floor standing French regulator in a wonderfully figured mahogany case. 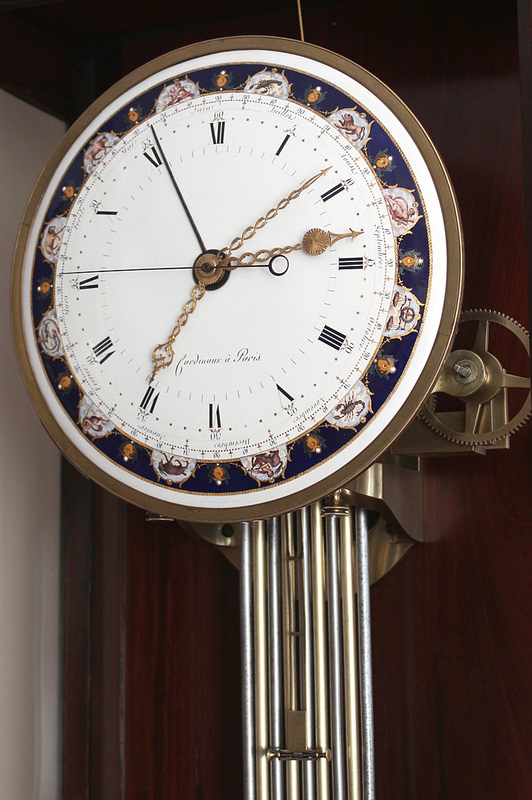 It features the equation of time on a signed Coteau dial with the signs of the Zodiac in detailed miniatures on a cobalt blue ground. 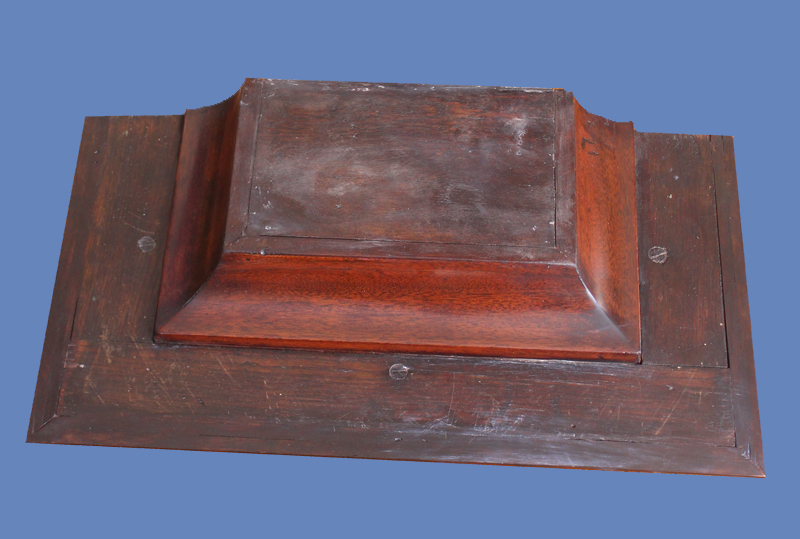 The superb mahogany floor standing glazed case has raised panels on the base, detailed moldings bordering the glasses on three sides and has a removable top with dentiled cornice that conceals a pulley system that directs the weight line down the concealed back channel accessed by hinged doors on the back of the case. 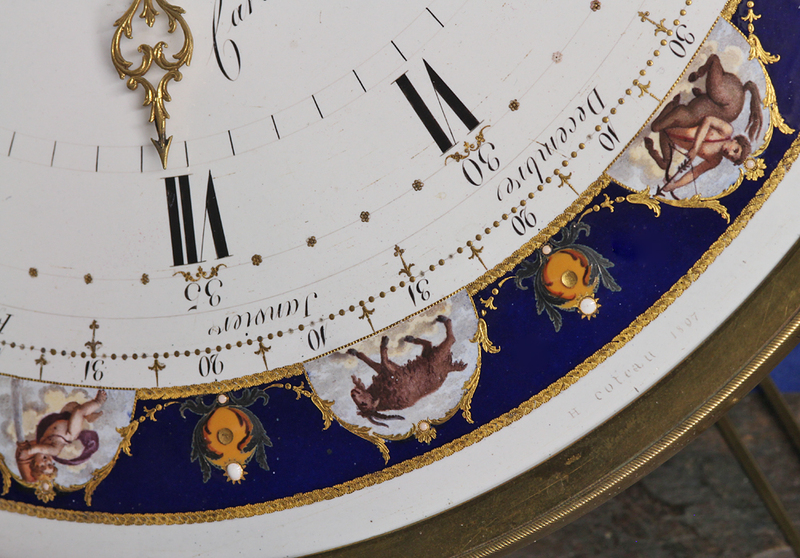 The extraordinary polychrome dial has black Roman numerals for the hours, Arabic five minute marks, an annual calendar that includes month and date and is signed by the clockmaker, ‘Cardinaux à Paris’ and the enameler ‘H Coteau 1807’. 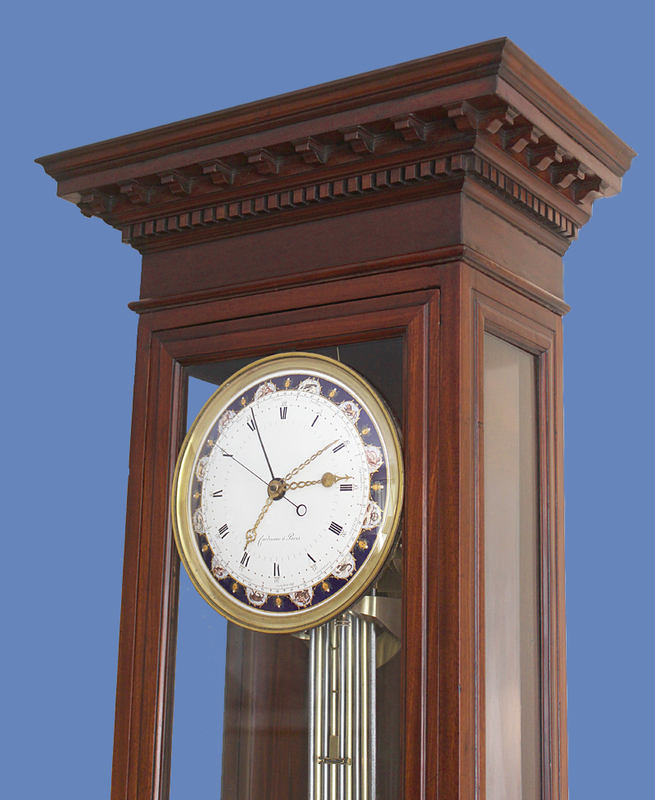 The decorative ormolu hands show the hour, minute and solar time while the two steel indicators are date and sweep second. The outstanding zodiac chapter has the zodiac symbols done in extraordinary detail framed by raised gilt and silvered decorative elements and split pearls on a cobalt blue ground. The high quality 30-day weight driven movement has mean time, equation of time, a sweep seconds and the date. 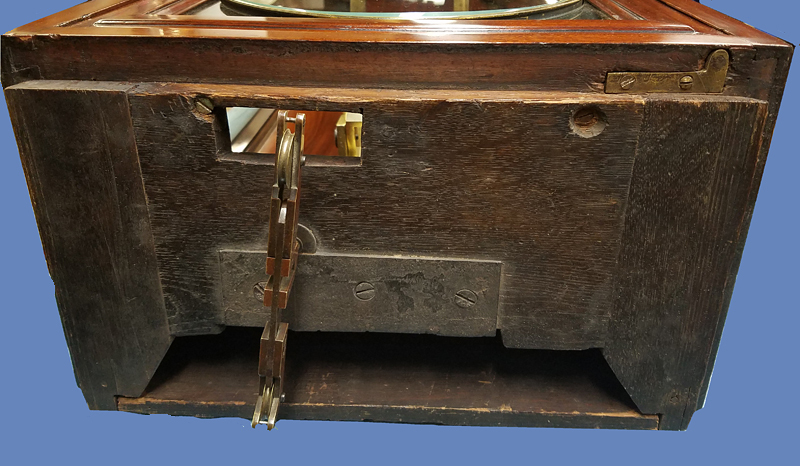 The weight is suspended down the back of the case via a pulley mounted at the top of the case and under the removeable cornice. 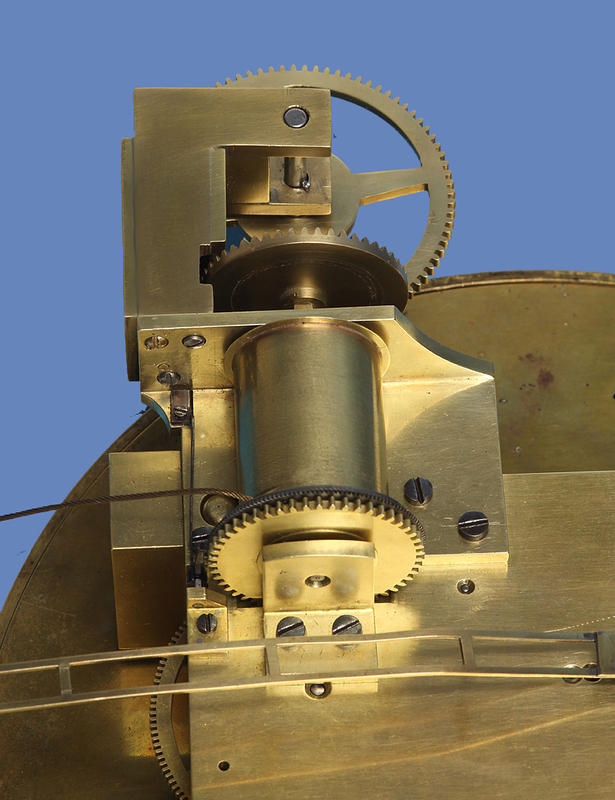 The barrel, mounted off the backplate, is fitted with maintaining power and is wound by an arbor located beside the dial. 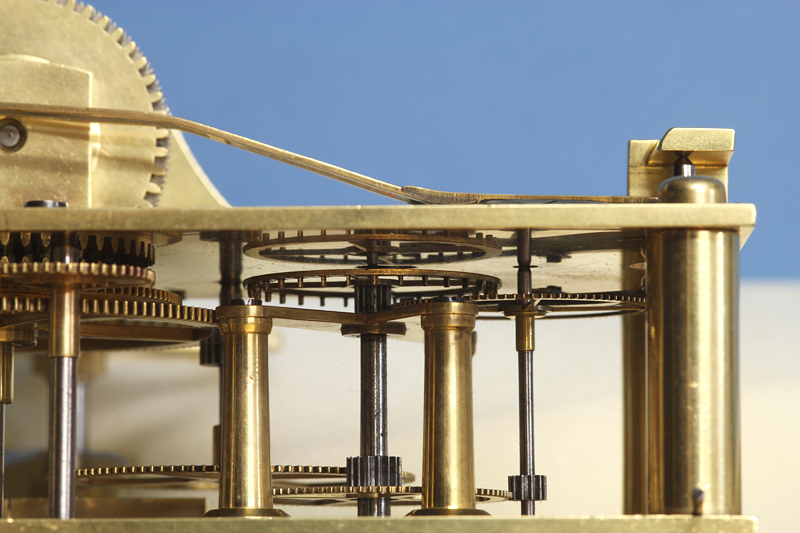 The pinwheel escapement has adjustable steel compass style pallets and a long brass ladder form crutch with a finely threaded screwed beat adjustment. 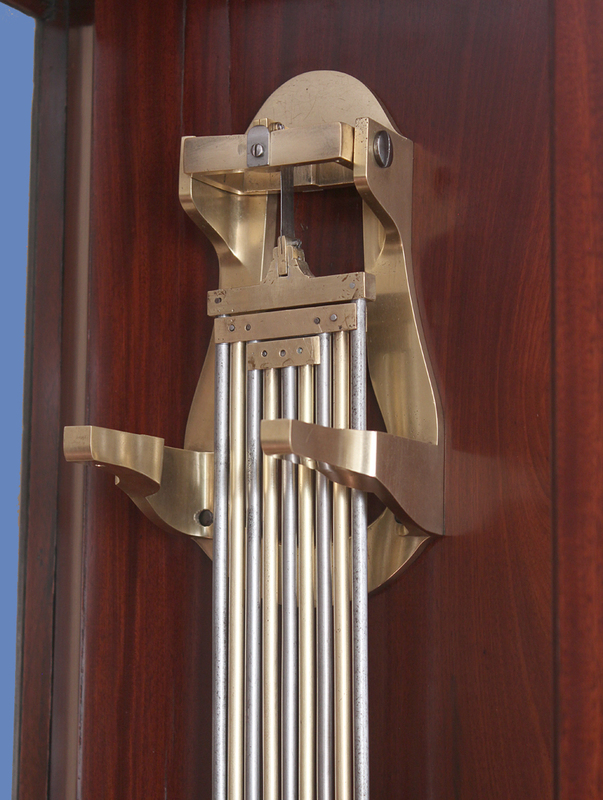 The heavy 9-rod compensating bimetallic grid-iron pendulum is suspended from the shaped brass movement bracket by a gimballed steel spring, has a heavy brass lenticular bob with polished steel support and is adjusted for fast/slow above the bob. The equation of time hand travels with the minute hand and shows the relationship between solar and mean time by illustrating the solar time in relationship to the mean time minute hand as dictated by the equation of time kidney located behind the dial. Dial by Coteau – An exceptional porcelain dial by the celebrated enameller/artist Joseph Coteau (1740-1812). 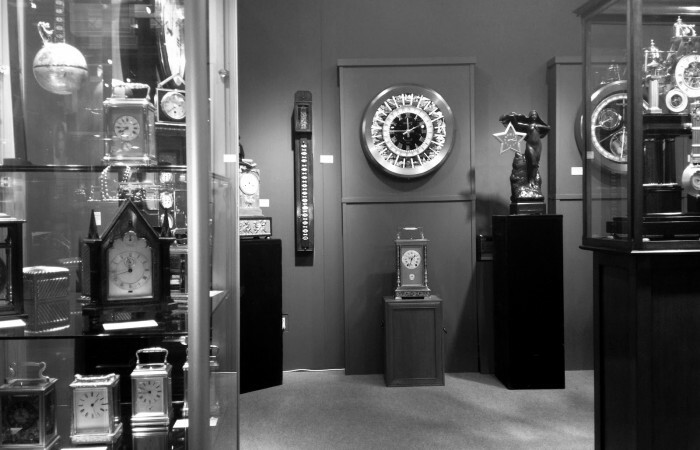 He was the preeminent dial enameller of the period and his beautiful zodiac dials, noted for their artistic flair and extensive detail, were only fitted to the best pieces. 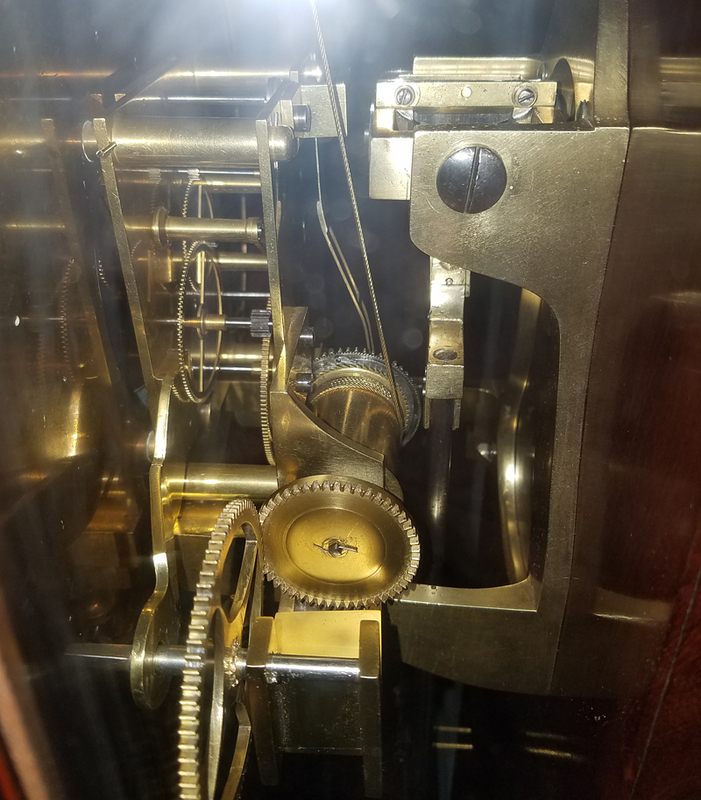 His dials were signed and dated either on the front below the VI or on the back. 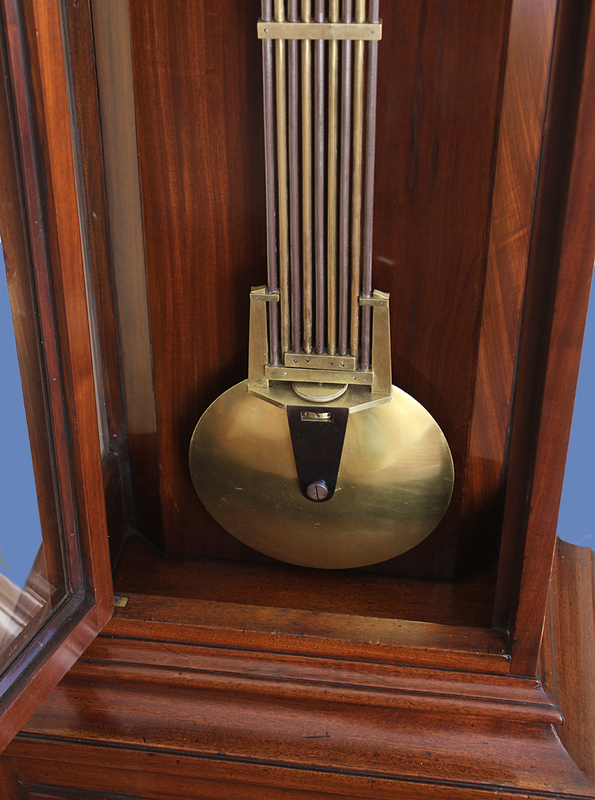 This clock was bought from W.S. Hoops & Co. on Wabash Blvd., Chicago on June 1, 1951 for $500. 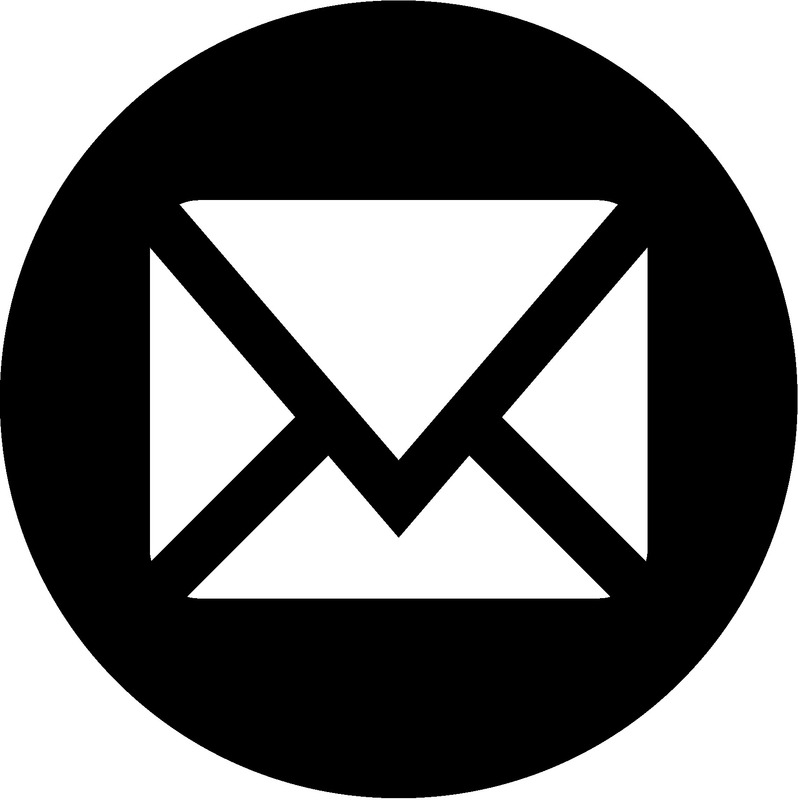 as revealed by a handwritten card that came with the clock. Cardinaux is listed 1800-1830 at Blvd. Poissonnière. Size: Overall Height – 80.5 in. Height of Dial Center – 63.75 in.